“Don’t bring anything for us, we have everything.” Do your parents say this, while you plan to visit them? My Parents (My own parents and In-Laws) always do. Why they say so? ….Their main concern is spending money! Yes! They think, if we spend money for buying gifts for them, it’s wastage. But, just notice, if we take something for them, though they would be upset with us for spending money, they would be tremendously grateful, infact even more than anything else in the world. The happiness charms their faces; they keep the stuff as if we have given them some precious diamonds to treasure! Needless to say, if someone loves us the most, unconditionally in this world, that’s our parents. They clean our room to greet us, their happiest moments are while they see us, cook our favorite dishes to make us happy, and try their best to make us feel good during our stay with them. Parents have those shoulders, on which we can lean anytime, any condition. They always stand by us, support while we are deeply upset. Their tenderness and care always helped us to be what or who we are now. They built our sweetest space in the world “Home”, where we can always seek warmth and comfort. Their debt can not be paid back. But, here is the occasion to bring a smile on their faces in return of the unconditional love and support they have always given us. The Parent’s Day! Though Parents’ Day is not observed on the same day in every country, but majority of countries in the world including US celebrate it on fourth Sunday of July. Other countries like Korea celebrates the Day on May 8, whereas Vietnam celebrates it on July 7. In India, Parents Day is on 26th July. 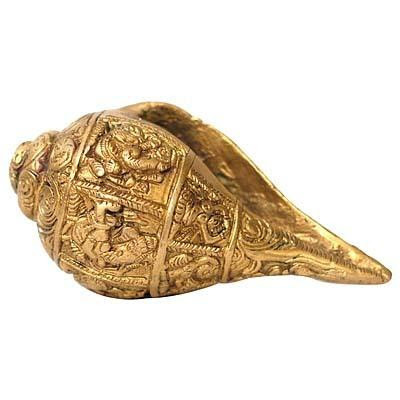 So, what can we gift them to show our affection in the perfect way? It’s not easy. Besides, driving from market to market, shop to shop, mall to mall, fighting for parking and loosing in the crowds, and still not finding the right gift is frustrating. So, shopping online for gifts is far less stressful than shopping at the mall or local shops. At home, you can pull up a chair, grab a cup of coffee, sit back, relax, and browse some pages, and find the right gift at a click. 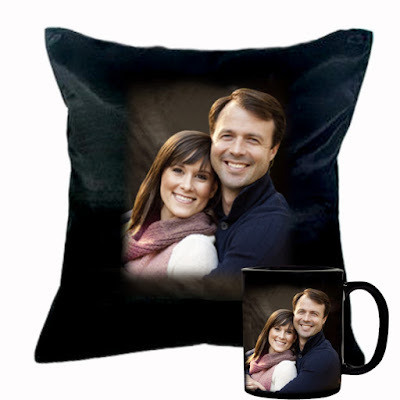 Get this beautiful personalized mug and pillow combo for your dear parents and show them how special they are for you. 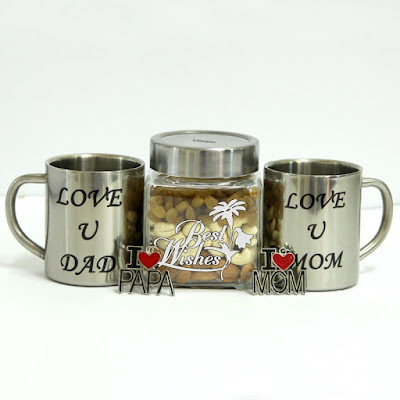 Make any day special for the people who complete your world your Mom and Dad, by presenting them this gift hamper inclusive of a dry fruits engraved jar conveying your best wishes to them, along with couple steel mugs and two key chains for both Mom and Dad. 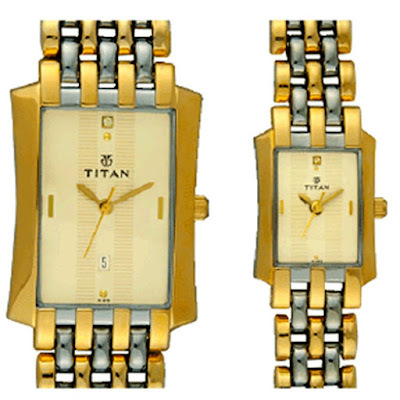 Case: Brass Strap: Metal Dial Color: Champagne Functionality: P3H + Date & P3H Water resistance: 3 Glass: Mineral Glass Gender: Pair. A gift is something that brings out best of your expressions and pleases the heart of the receiver. 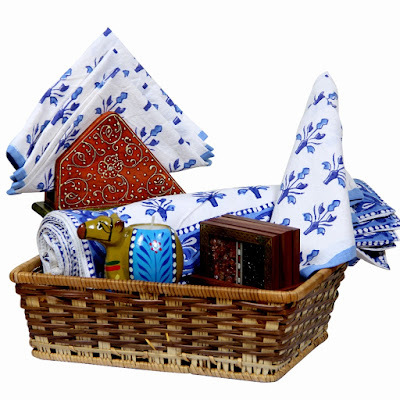 This gift hamper is thoughtfully designed to do just that, inclusive of fine cotton sanganeri print . 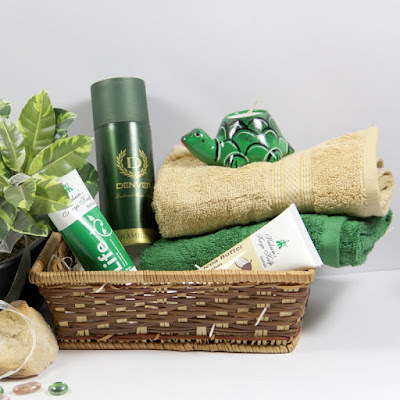 A day dedicated for father and mother, deserves to be special in every way possible and as a nudge towards that perfection this hamper is designed, inclusive of a Kaya Kalp s herbal Life anti-ageing face cream . 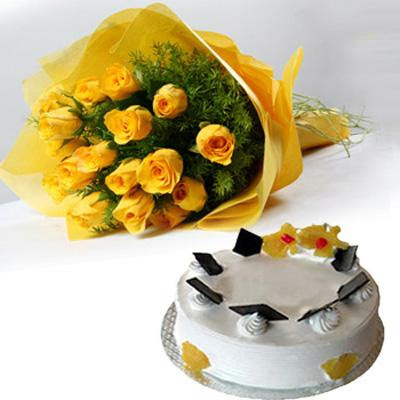 Let this stunning flowers express your thoughts with sweetness of blackforest cakeBunch of 15 yellow roses with seasonal fillers in exclusive matching yellow paper packing alongwith 500gm Pineappale cake. So, near or far wherever we are, let’s show our respect to our parent’s unconditional love for us by giving them the best gifts ever!